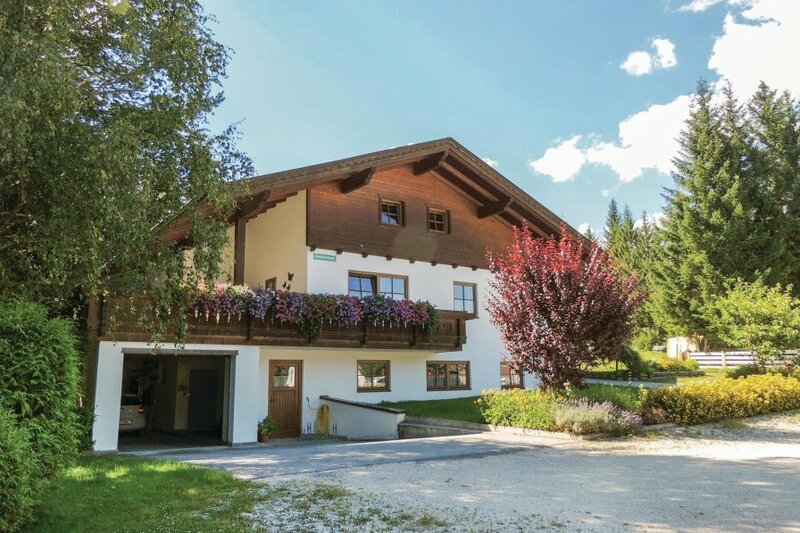 You will find this nice, beautiful and spacious holiday apartment with private garden in Leutasch, a high plateau against the backdrop of the Wetterstein Mountains. 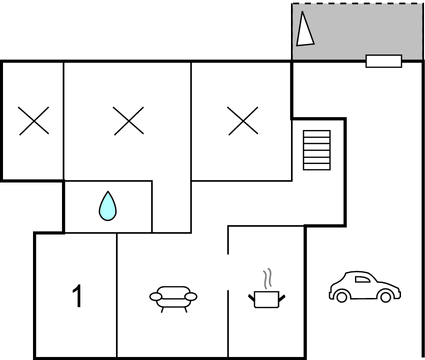 The house is in a quiet location. You will find this nice, beautiful and spacious holiday apartment with private garden in Leutasch, a high plateau against the backdrop of the Wetterstein Mountains. The house is in a quiet location, away from traffic. There is a playground on the property for the owner's family and their guests. A stream flows next to the plot. You can hike directly from the house to Hohe Munde or a few minutes further into Gaistaal. Here you will find beautiful hiking trails to different alpine pastures, both plain routes for families as well as mountain tours for the discerning. Both the trails meet at one of the alpine pastures from where you have a wonderful view of the peaks of the Wetterstein Mountain and partial view of the valley. Those who are brave enough can even pass through Geisterklamm. A detour to Seefeld is a must. This apartment is made from wood and brick and was originally built in 1998 and refurbished in 2002. The agent has rated it as a three star property so it is a well-kept apartment, equipped with standard furniture. It is also good value for money. This apartment has panoramic view of mountains and is located in Leutasch, 35km from Innsbruck. It is set in a good location: there is a restaurant 1km away. The apartment has wireless internet available for an extra charge. You can also park on-site at no extra charge. The apartment is adequately equipped: it has a refrigerator. It also has some shared garden furniture outside.